We have the most advanced mining equipment and mineral separation technology, with top production capacity in the same industry. 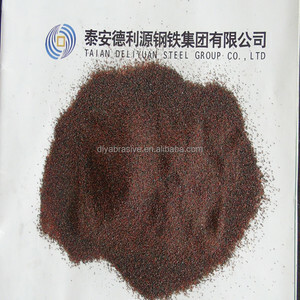 It is a new type of filter material , especially suitable for non-ferrous metal processing, oil drilling mud weighting agent. 2.JH mining garnet 80 mesh cuts 15-35% faster than normal rock garnet, and saving more cost. 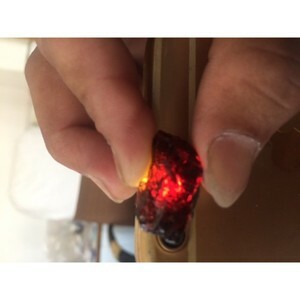 Specifications garnet stone material factory since1999 export for 11years free samples,aftersales service offered hot in India,Spain,Korea,Egypt,Iran garnet stone material Specifications: garnet stone material is a naturally occurring gem mineral with uniform physical, chemical, hardness, friability and micro-structure characteristics, which provide the essential properties for filtration and other industrial uses. 5. Supply ability: 5000 metric ton per month. 6. Packing: 1000kg in jumbo bag or as your require. 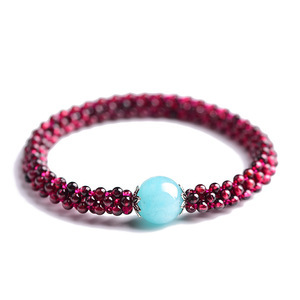 We are able to present ourselves as a very well furnished brand in the field of manufacturing and supplying gemstones. The quality control department takes responsibility for every step in the entire manufacturing process. 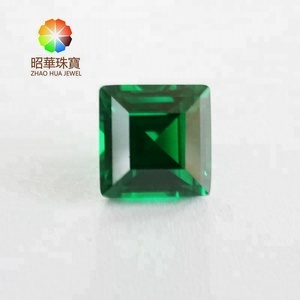 The gemstones are tested with state of the art electronic testing equipment and must meet exacting standards. 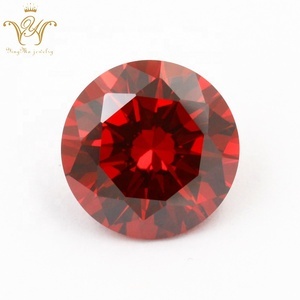 Mainly rounds, ovals and pear shape is the most popular in Garnet gemstones. Yes we do make all sizes and shapes in all types of semi precious 4. Where are your factories located9 A. We are making all semi precious stones in factory which is situated in India 5. 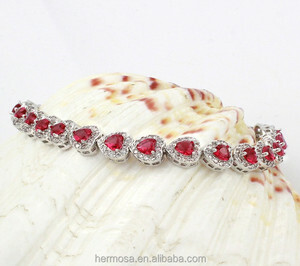 Do you provide samples A.
Alibaba.com offers 10,121 garnet stone products. About 38% of these are loose gemstone, 4% are abrasives, and 3% are crystal crafts. 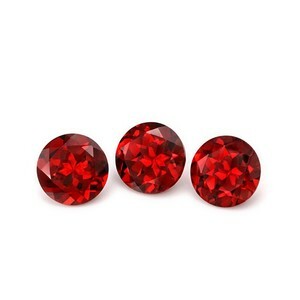 A wide variety of garnet stone options are available to you, such as free samples, paid samples. 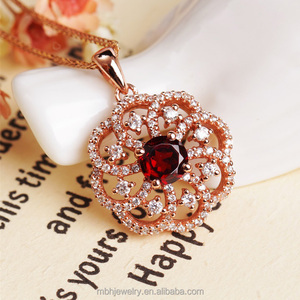 There are 9,858 garnet stone suppliers, mainly located in Asia. 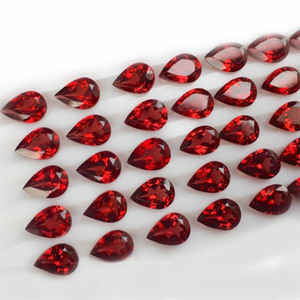 The top supplying countries are China (Mainland), India, and Pakistan, which supply 67%, 29%, and 1% of garnet stone respectively. 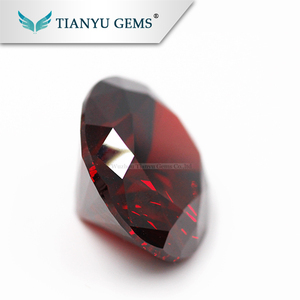 Garnet stone products are most popular in North America, Western Europe, and South America. You can ensure product safety by selecting from certified suppliers, including 1,621 with Other, 801 with ISO9001, and 16 with BRC certification.